Minding his studies as an athletic South African kid, Jono Marcus followed in the footsteps of many. He pursued a straight and arrow path in the banking industry. But the interest in people, places, and the larger world drove him to pursue a green card lottery that transported him to America. Struggling to connect in LA, a great friend became the conduit between Jono and the distribution world. 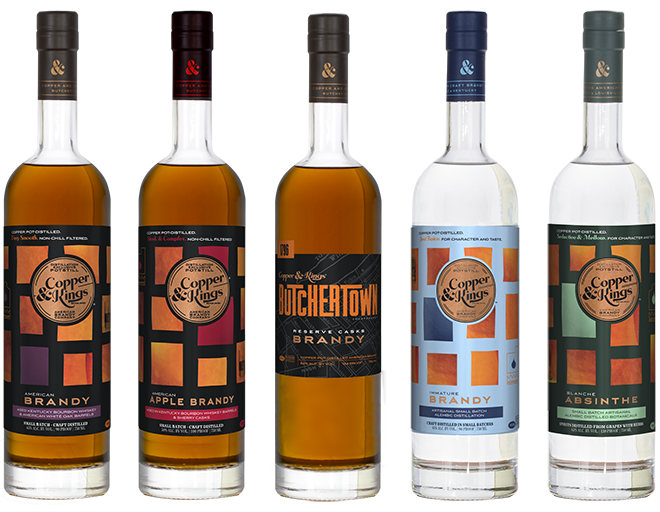 Years later, Jono now travels the Southwest sharing the delicious native spirit of America,Brandy, for Copper and Kings; the burgeoning Kentucky Brandy distillery. We chat Hollywood, Elon Musk, grapes, and more. Jon, very articulate and a super description of the Copper & King products. Hate to tell you, but the maths & science thing at school is just as important. Good luck with your new position - you will make it happen!